Pc Itautec Infoway Core I3 4gb Hd500 Win7 + Teclado E Mouse! Cpu Itautec Infoway Core I3 4gb Hd500 Hdmi - Pronta Entrega! 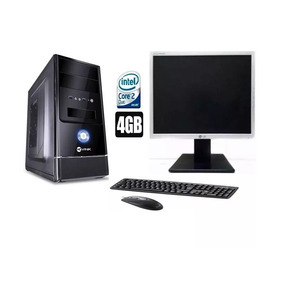 Cpu Infoway Core I3 4gb Ram Hd 500 Win7 Hdmi + Frete! 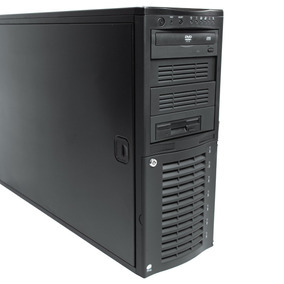 Cpu Infoway Core I3 4gb Ddr3 Hd 500 Win7 - Pronta P/ Uso! 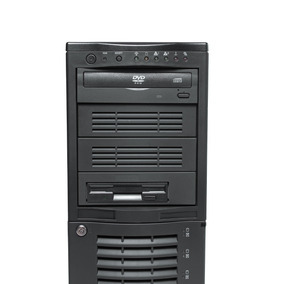 Pc Usado Infoway - Core I3 3.3ghz 4gb Hd500 Hdmi + Frete! 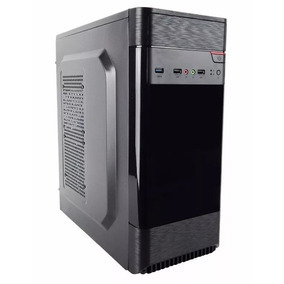 Cpu Itautec Infoway - Core I3 4gb Ram Hd 500 Win7 + Frete!